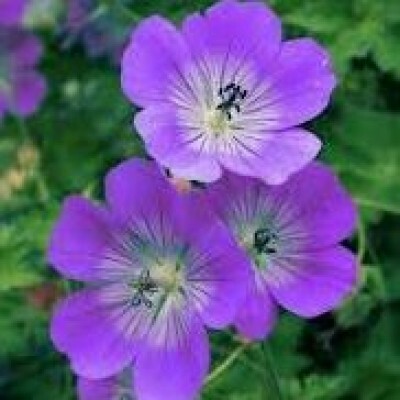 Of Interest: Arabic folklore claims that the geranium plant came to be when Prophet Mohammed hung his shirt to dry on a mallowplant. When he returned and removed his shirt, the plant was covered in beautiful flowers. Also considered a protection fragrance and oil – that is why so many Europeans kept them in window boxes –to ward off evil from homes. Safety Data: Non-toxic, non-irritant (in dilution only), non-sensitizing. Avoid during pregnancy. Not to be used by epileptics.